The complete math curriculum for 3rd grade in one book. 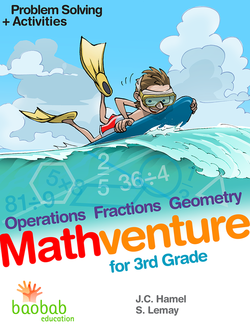 A fully interactive math eBook using compelling and diversified themes that put math into real life, age-appropriate contexts. 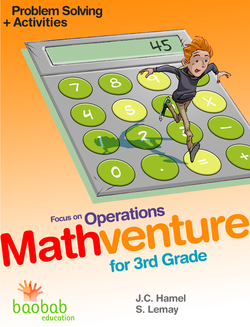 Learn multiplication, division—even algebraic thinking—as well as related properties via lots of exciting, interactive activities. Need help with just fractions? 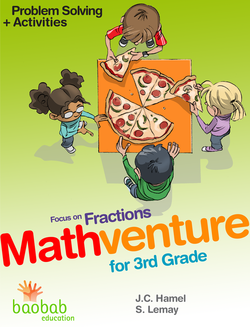 Develop and understand fractions with interactive activities that keep children interested. 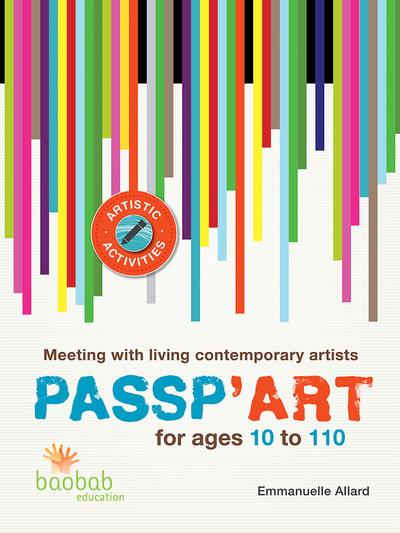 Want to extend your understanding of geometry? 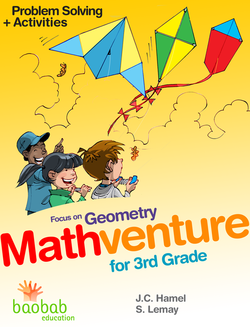 Learn more about forms and measurement, and discover their properties with interactive games and quizzes. 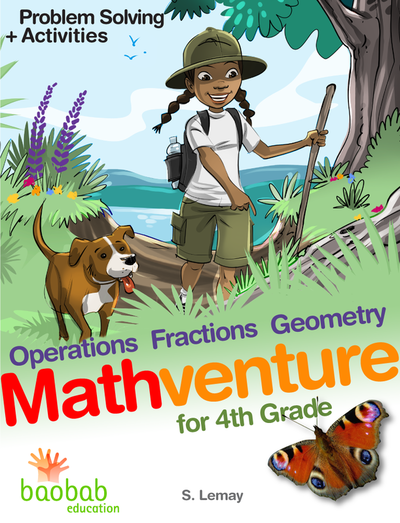 "Mathventure provides opportunities to learn math by engaging all students in real world problems. 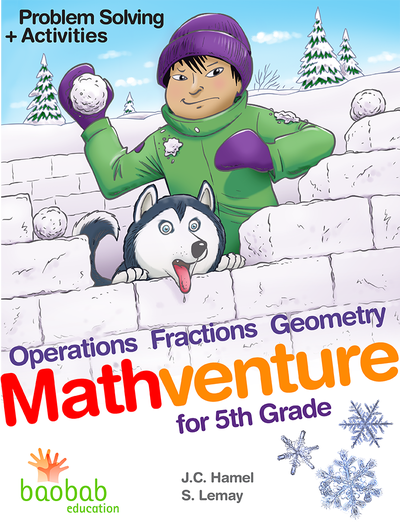 Math is not seen as isolated skills, but as the webs of contextual learning and process-oriented knowledge."